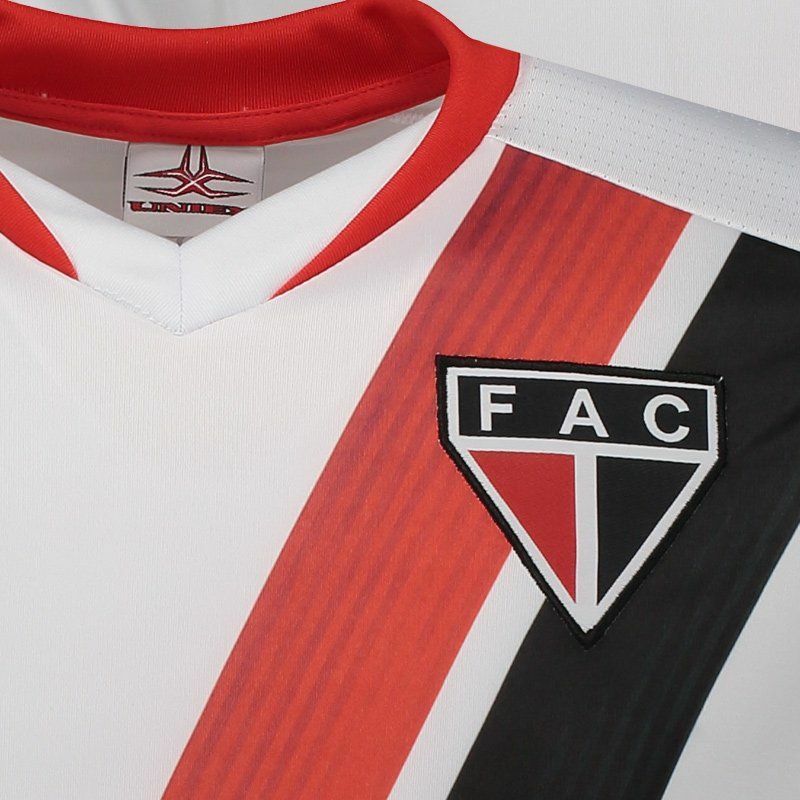 Produced by Uniex, the Ferroviário 2018 home shirt is a great option for fans to use in games and day to day. The piece is made of lightweight polyester with breathable mesh fabrics, offering maximum body breathability. More info. 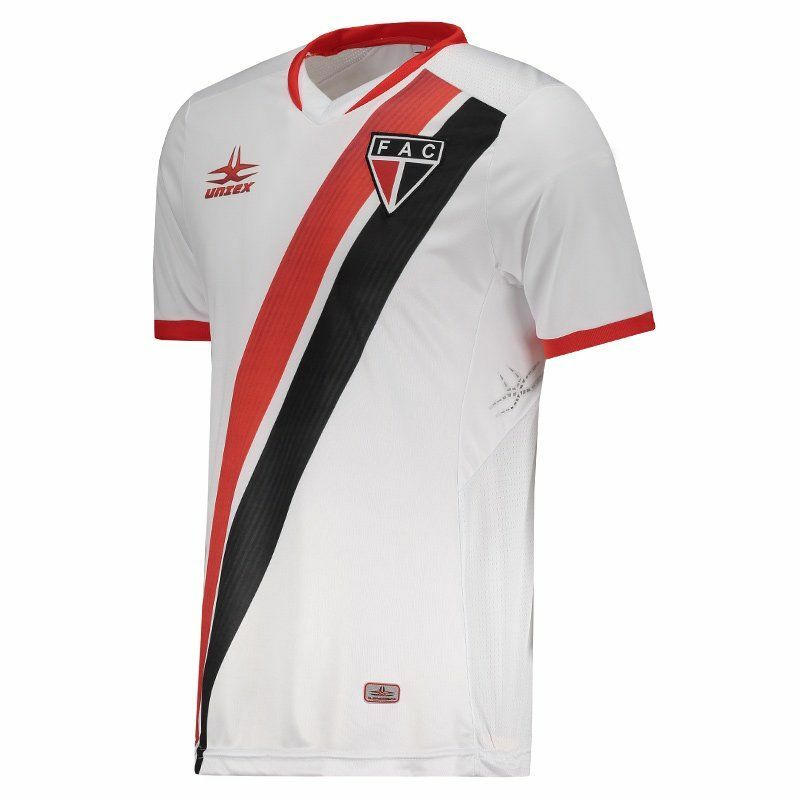 Produced by Uniex, the Ferroviário 2018 home shirt is a great option for fans to use in games and day to day. The piece is made of lightweight polyester with breathable mesh fabrics, offering maximum body breathability. 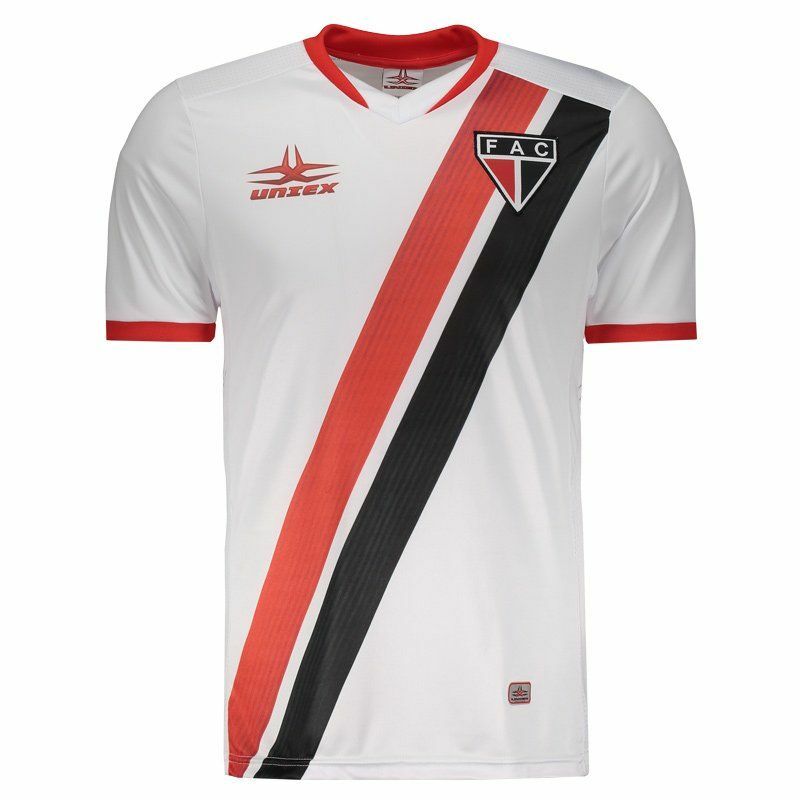 Its design is predominantly white with details in red and black, seen in the diagonal bands that cut the chest, in the collar V, which in turn, has superimposed fabric, and in the ribbed finish of the sleeves. 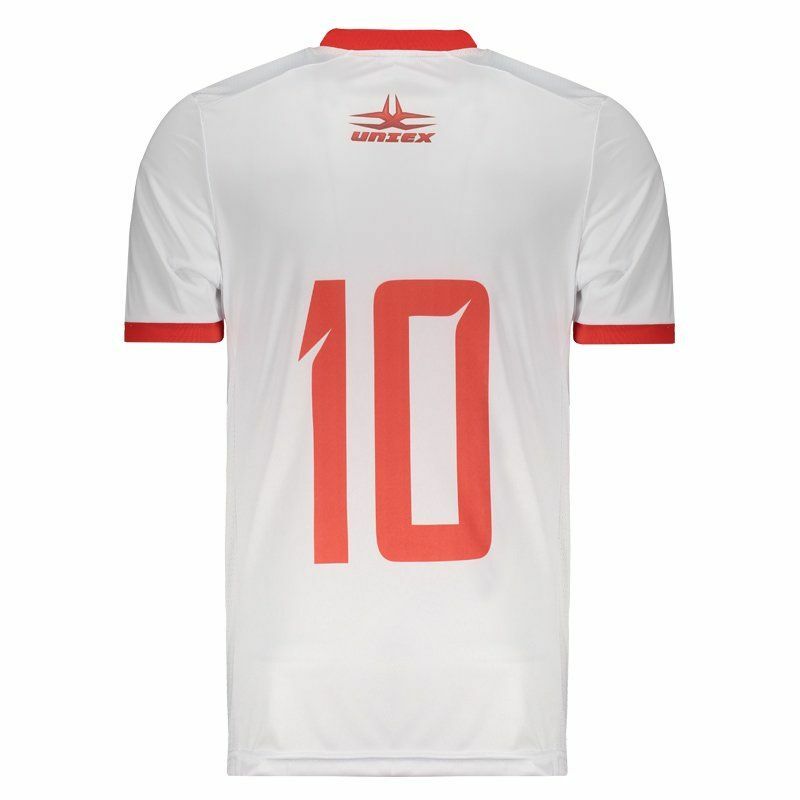 Finally, the cloak comes with the number 10 stamped on the back and offers name customization.